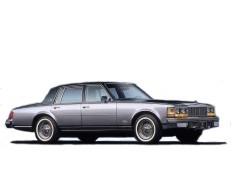 Correct Wheel Sizes, PCD, Offset, Rims and Tire specs for Cadillac Seville series. 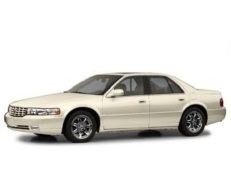 I have a 2000 Cadillac DeVille with 225 60 16" tires. 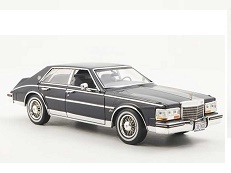 What are my options on larger tires to fit the 7" rims on this vehicle. I understand that the speedometer and odometer accuracy will be affected. 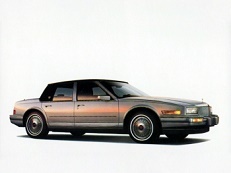 Have a chance to buy 16" chrome rims for my 88 Seville. Can I run rims that big without problems? Hi,Randy,Yes,you can use 16'' rims.